Could this be the cure for hearing loss? We've said this many times over – hearing loss is something that can affect anyone of any age at any time. It's not necessarily something that targets only "older" people, highlighting why taking preventative measures should always be a priority. Why is that so? Well, once someone starts to experience changes in their hearing, it will only get worse if not treated with the right hearing solutions. The process of hearing loss is generally not reversible, hence why it is so important to get regular tests. Positive hearing results in mice may mean hearing loss is reversible. Could hearing loss actually be reversible? Humans aren't gifted with notch inhibitors, meaning that hearing loss prevention is even more crucial. There are tiny, delicate sensory hairs inside your inner ear which pick up the vibrations of sounds and relays them as electrical signals to your brain – this is how you recognise noises as familiar sounds. When these hairs are overexposed to loud noises, they will die off, and unfortunately, cannot grow back – or so we thought. Audion Therapeutics is a Dutch research company that focuses on cellular hair regeneration – a process that humans cannot do naturally. 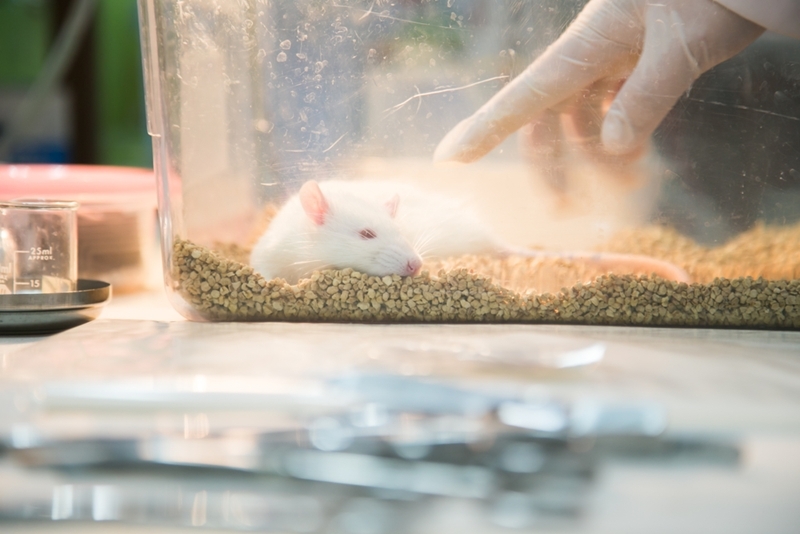 A study in 2013 involved mice as test participants, and something called a notch inhibitor. This is something that is found in animals such as birds and fish, providing them the ability to regrow their own sensory hair cells after hearing loss has occurred. If humans had the ability to replicate what the notch inhibitor does, we would be able to regain our hearing – a miracle breakthrough in audiology. 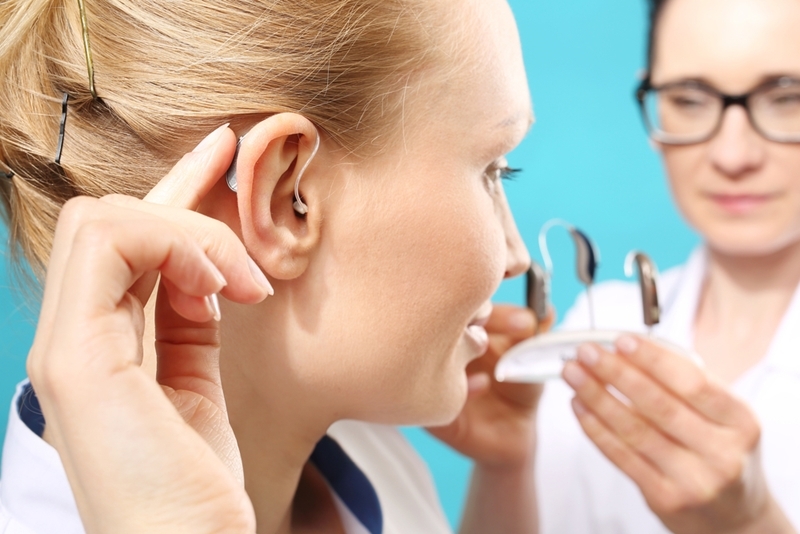 If a human trial proved successful, it may change hearing aids as we know it. This is what the Audion Therapeutics study is trying to do with human ears. By trialling on mice, scientists found promising results. If these results were to be observed in a future trial with humans, it'll mean that we can regain our lost hearing without the need for hearing solutions. Currently, funding is underway to get this trial up and running. A notch inhibitor treatment is being developed – a tube or foam inserted in the middle ear, which stimulates the regrowth of sensory hairs. Through fundraisers and grants, Audion Therapeutics has a total of AU$12.19 million going towards this treatment. Of course, it will be a few good years before you see any confirmed results from such a trial, so for now, you have to treat your hearing loss with the next best thing – hearing aids. We have a wide range of hearing solutions for you to choose from. Click here to make a booking for a no cost* consultation today. Alternatively, you can also call us on 1300 308 125.